When a file is deleted from your pc using the standard file deletion process (delete, empty recycle bin), is often recoverable by using any file recovery software because technically the file is not really removed from the hard disk. Windows simply un-link the file so that it is not visible nor accessible. So, if you would like to delete files permanently from your pc, you can use Eraser software which is free and will help to delete any sensitive file completely from your pc leaving it unrecoverable. Download Eraser software from SourceForge. Eraser software is supported on Windows XP (SP3), Server 2003 (SP2 2), Vista, Server 2008, 7,8 ,10 and Server 2012. Select the version without NoRuntimes. Install Eraser software. 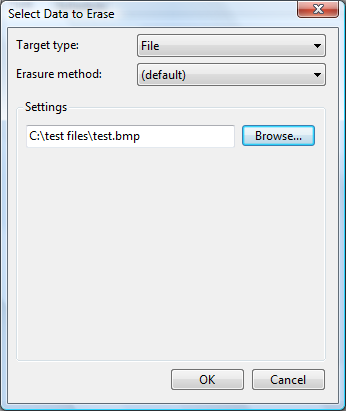 Eraser software will integrate with your Windows context menu (right-click). This will make it accessible via just right-clicking your mouse. To delete file permanently, select the file you would like to delete, and right-click. Move over to the option, Eraser, Erase. It will then ask for your confirmation to delete the file. Click on Yes. Please note that after the deleting the file, there is no way to recover it back. So, be extra careful before you hit the Yes button. Eraser software also allow you to schedule an automation deletion. You can set to target to automatically delete a file or files in a specific folder. Click on Start Windows, and run Eraser software. 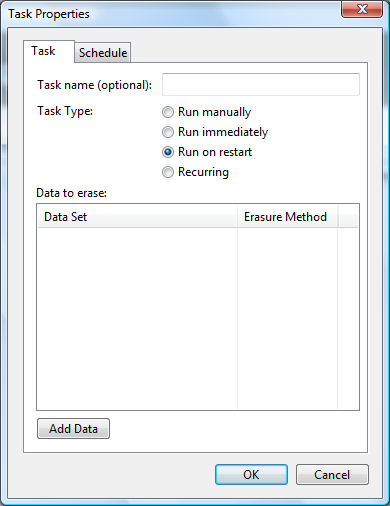 Click on the Erase Schedule arrow down button and select New Task. 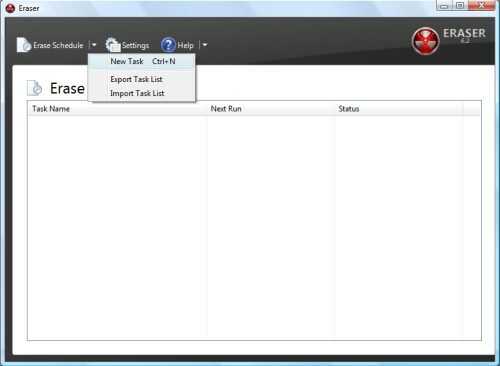 Under the task, you can assign a task name, select the task type from the 4 available options (Run manually, Run immediately, Run on restart, Recurring). 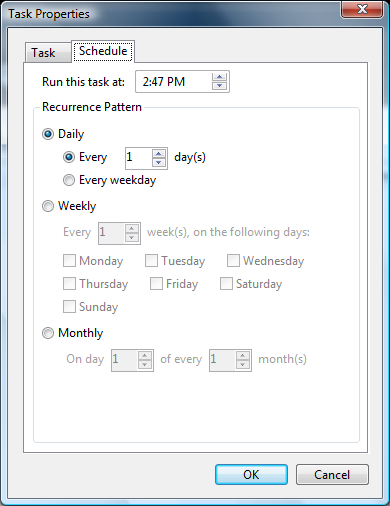 Select Recurring if you would like to schedule this action to be repeated on a specific day or time. Next, click on Add data to add files for deletion. Under select data to erase, you can set to delete File or Files in a specific folder under the Target type. Then Browse for the data or folder to be deleted and click on ok.
Click on the Schedule tab and set the recurrence pattern for the automatic file deletion.